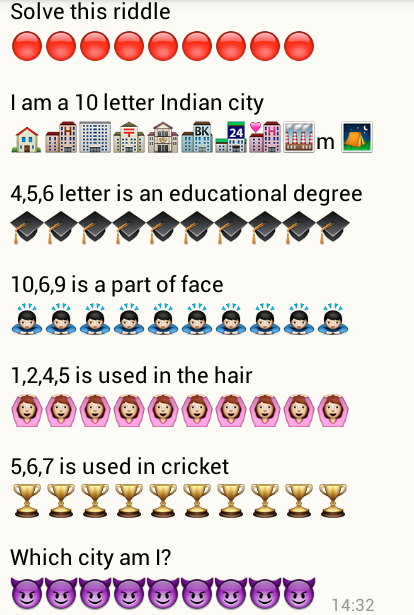 I am a 10 letter Indian city. 4,5,6 letter is an Educational degree. 10,6,9 is a part of our Face. 1,2,4,5 is used for Hair. 5,6,7 is used in Cricket.